In looking back at the body of Jan and my work together, it easily divided into two worlds. The first, fashioned by our years playing together at, along with building on my 20-year history with, Silver Dollar City, a Branson MO theme park, with lots of old-time, folk, and bluegrass. 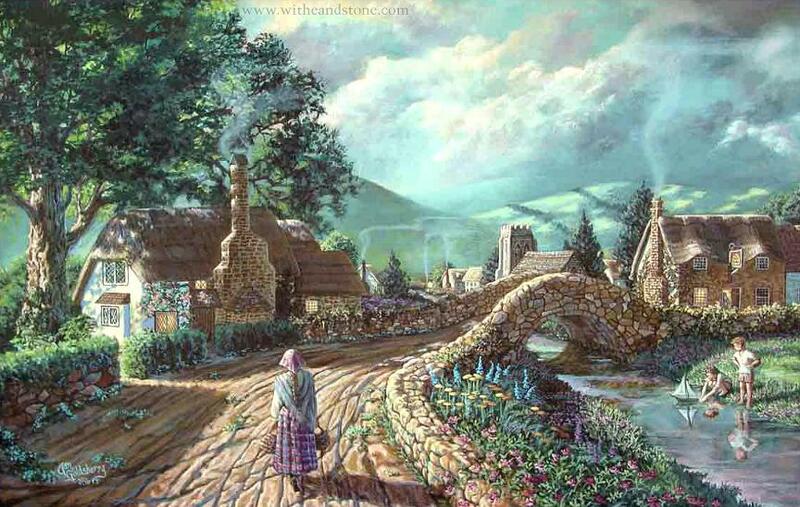 After a few years, however, we migrated to more Celtic and Brittish music. 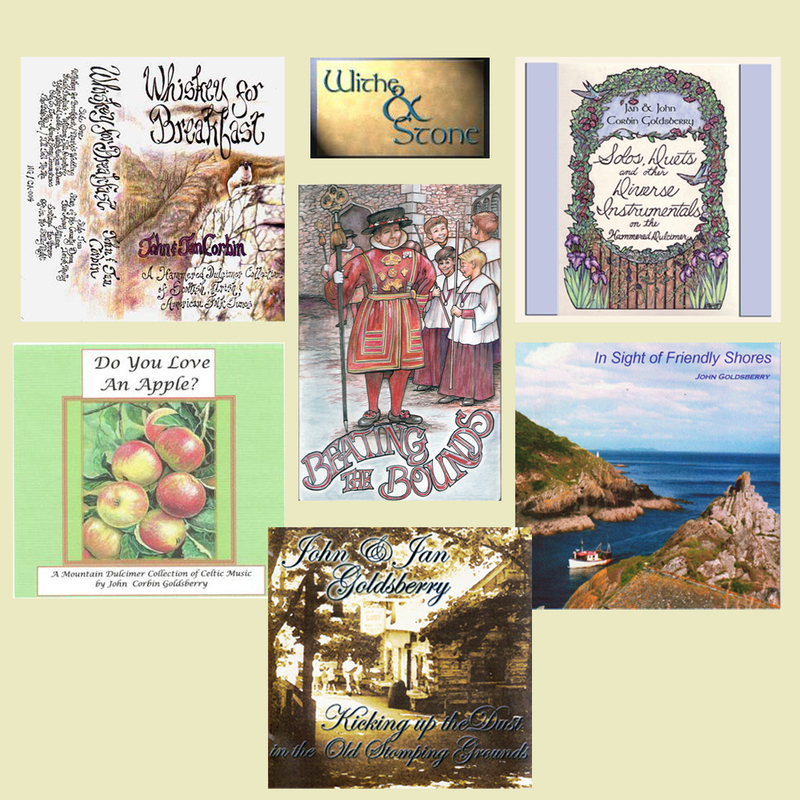 While we did some original tunes, some of which are being reworked to return elsewhere, most of our repertoire was old folk tunes. 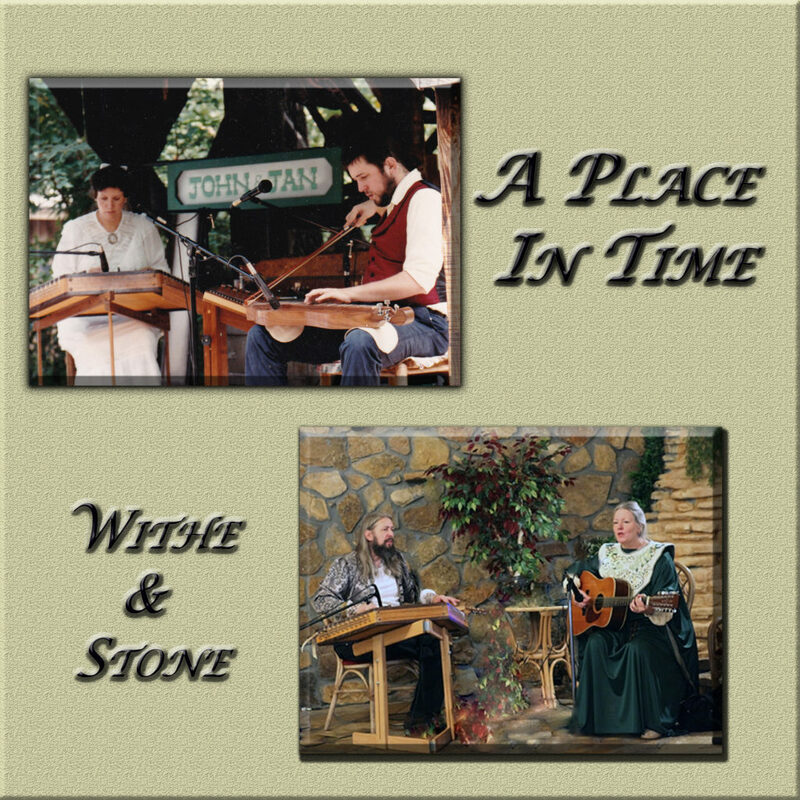 After her passing, in cleaning up our music catalog, I have decided to take one last look at our “folksong” years together before looking ahead to new and different horizons. I can’t and would not ever say goodbye to Jan, she will always be entwined in my soul, my life, and my heart. This collection, however, is my way of preserving her legacy of bringing joy and light wherever she could spread it and honoring her spirit. Some of what is included here were never released, bits of uncompleted projects, some from short term CD’s, three even pulled from a VHS tape that we never got around to doing in a studio, along with some old fan favorites. The quality of some are not the best, I hope you do not feel disappointed, but as a retrospective, this is about who we were, in marking a place in time for all of us.